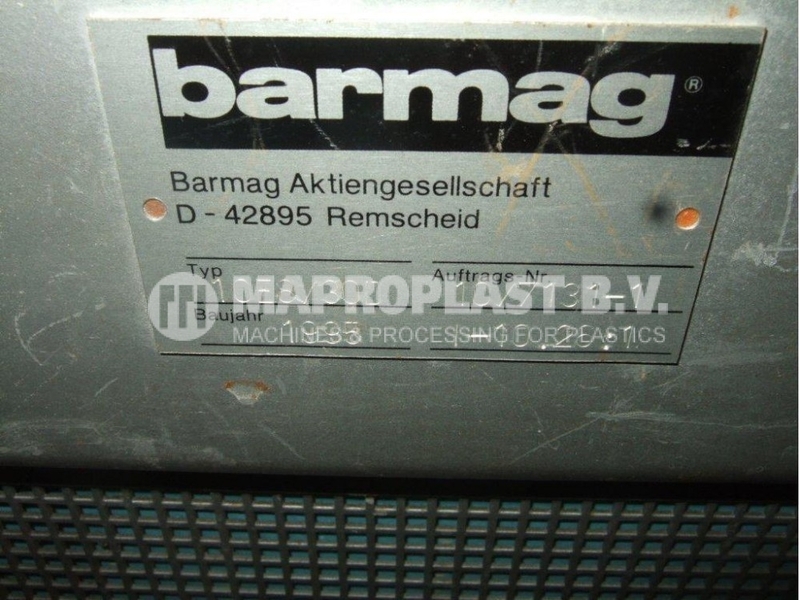 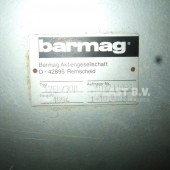 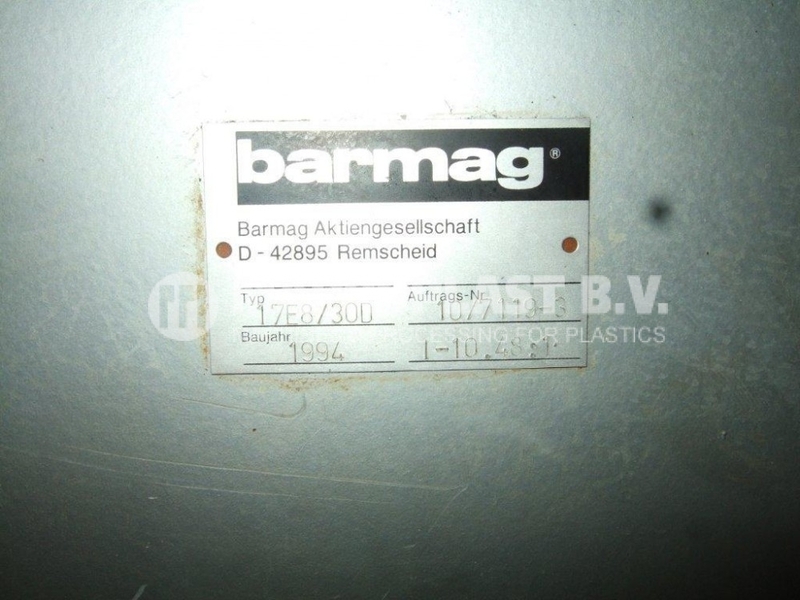 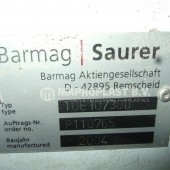 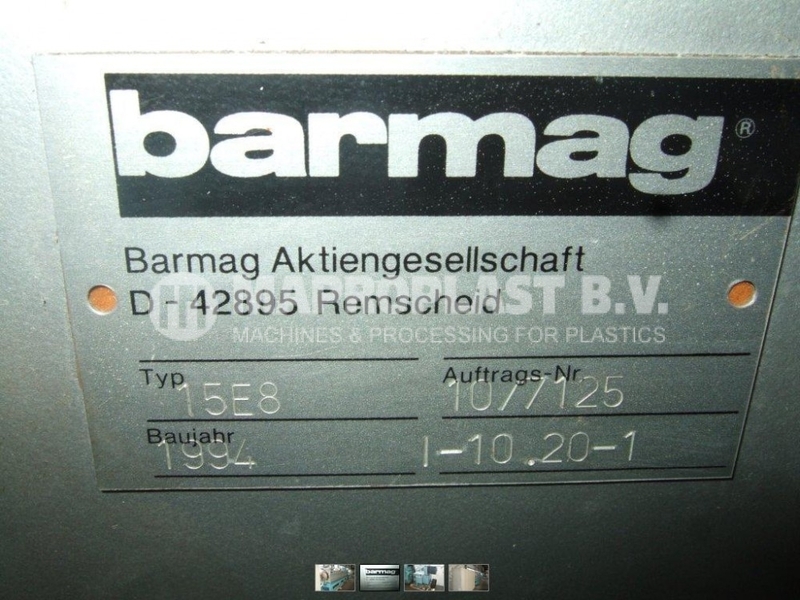 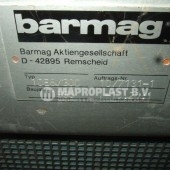 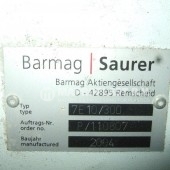 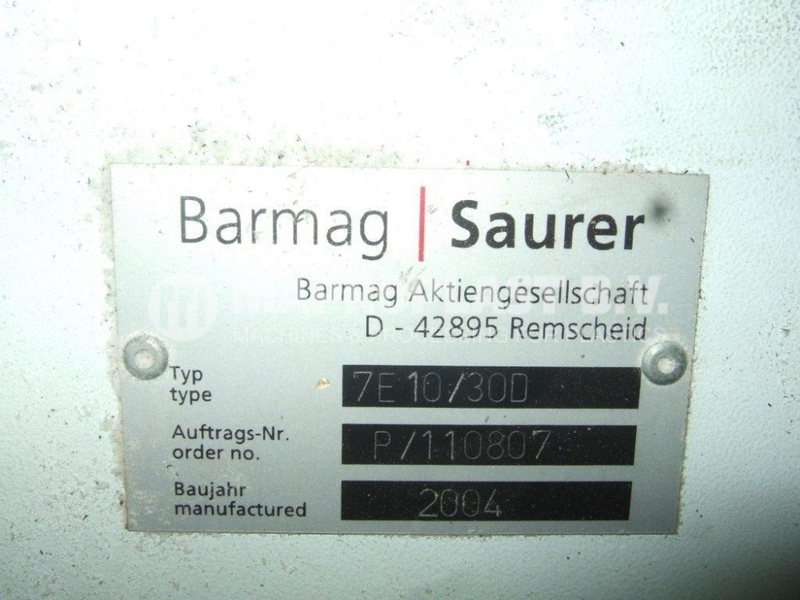 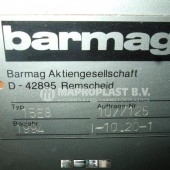 Barmag extruder 17E8 – 4 extruders available. 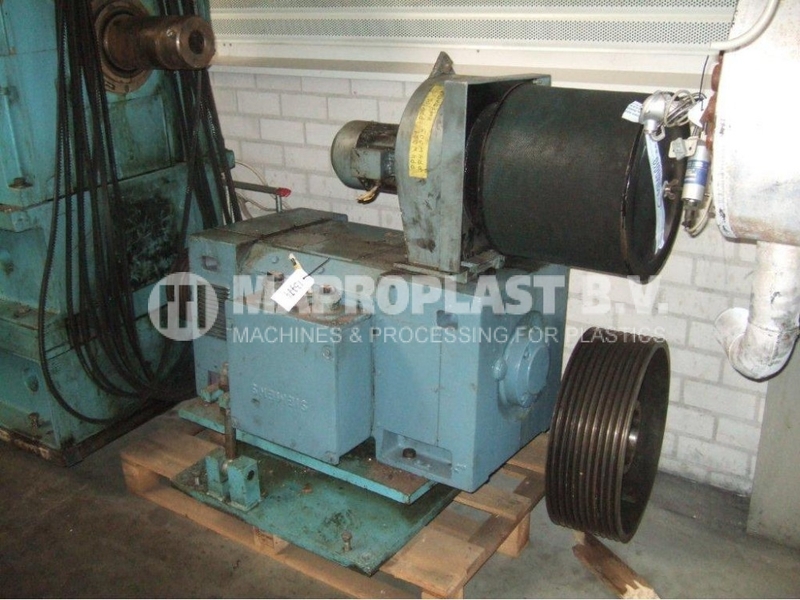 Screw (single) diameter: 175 mm. 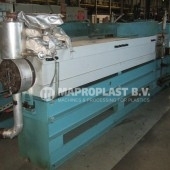 Barmag extruder 15E8 – 6 extruders available. 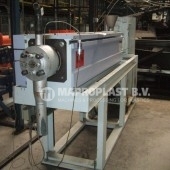 Screw (single) diameter: 150 mm. 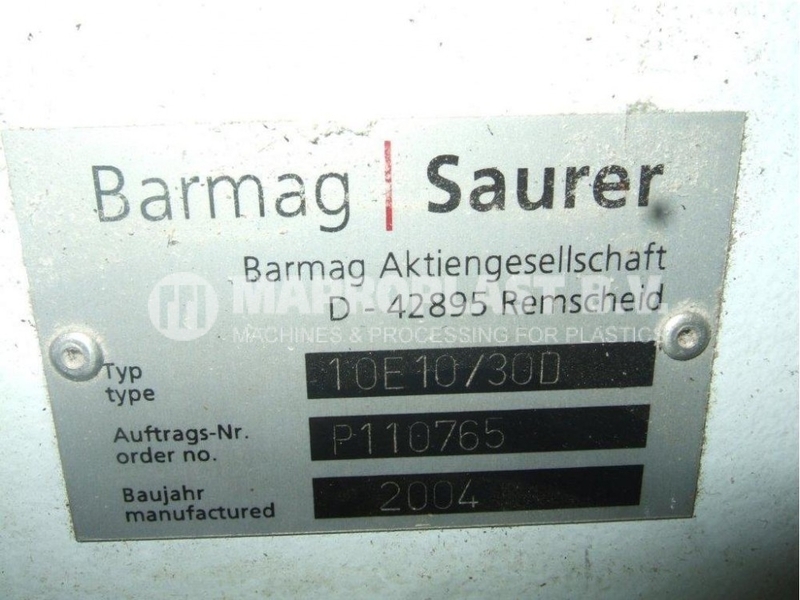 Barmag extruder 10E10 – 2 extruders available. 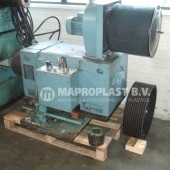 Screw (single) diameter: 105 mm. 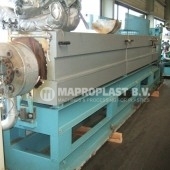 Barmag extruder 10E8 – 6 extruders available. 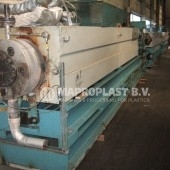 Barmag extruder 7E10 – 2 extruders available. 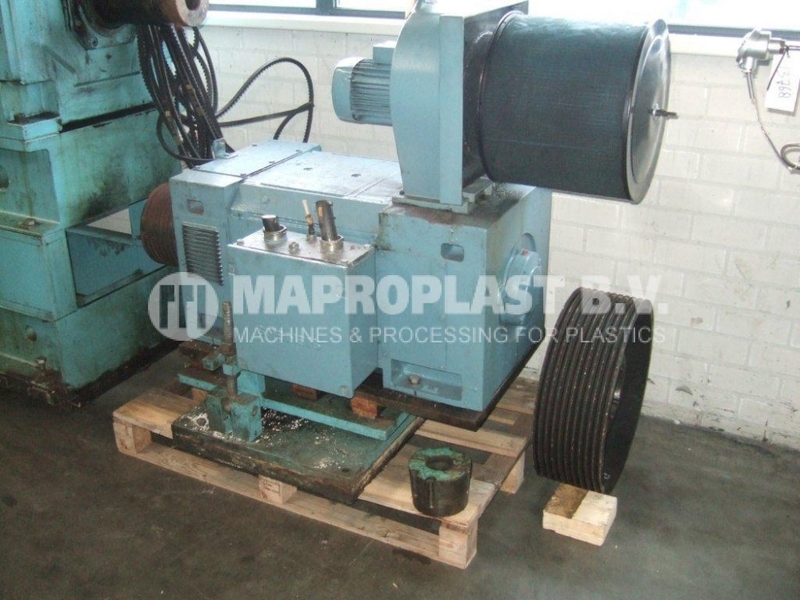 Screw (single) diameter: 75 mm. 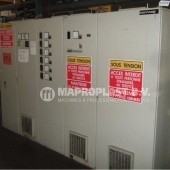 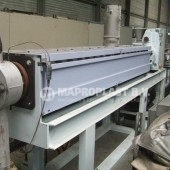 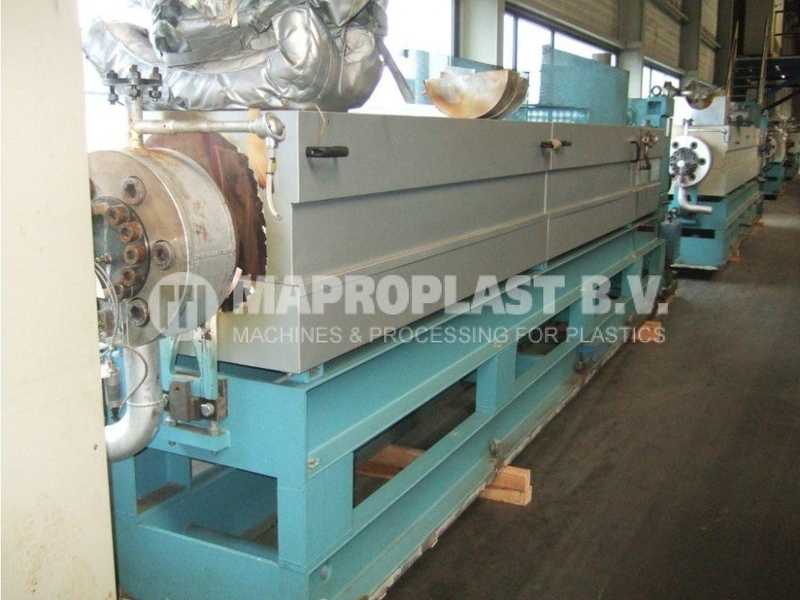 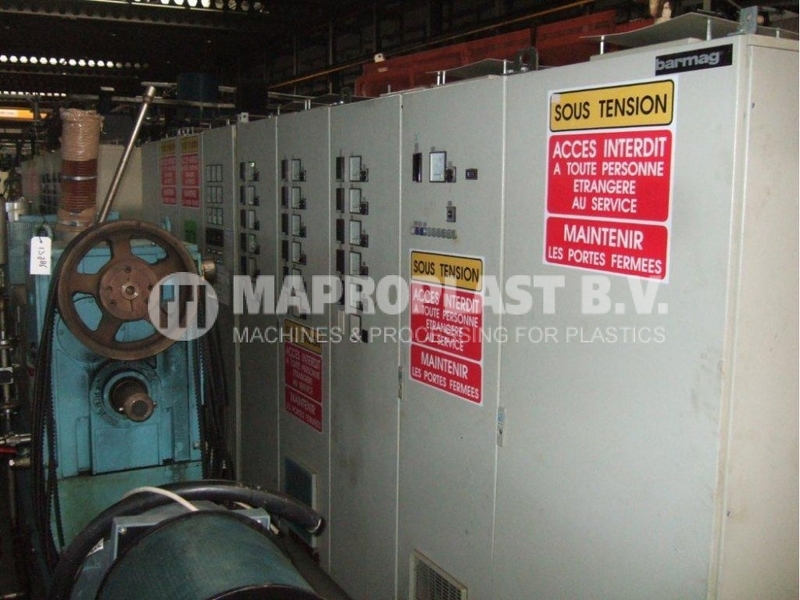 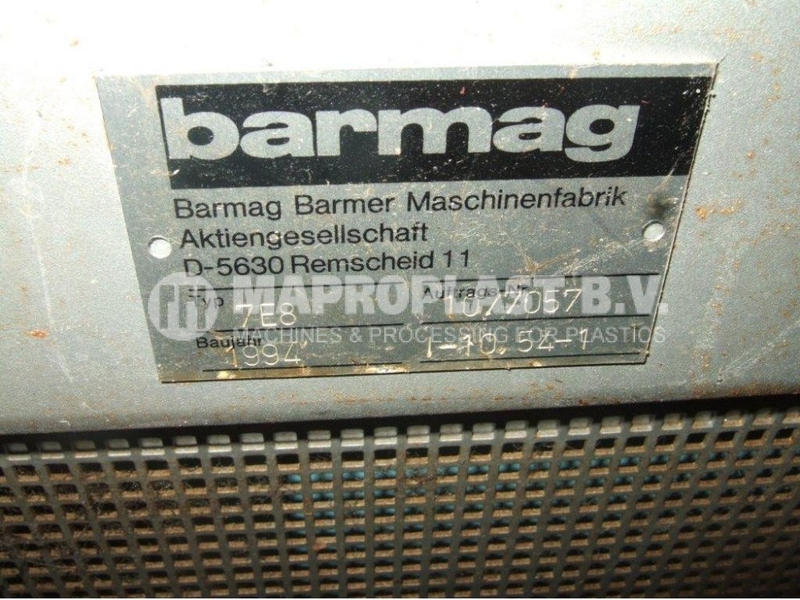 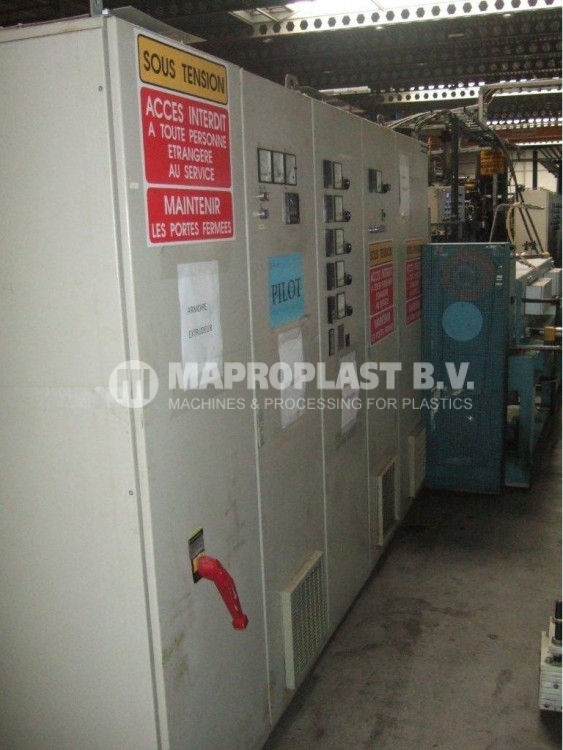 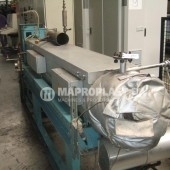 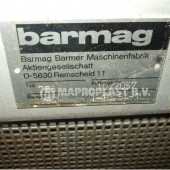 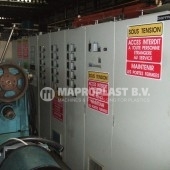 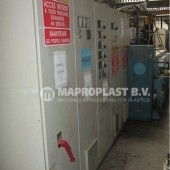 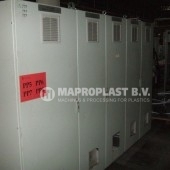 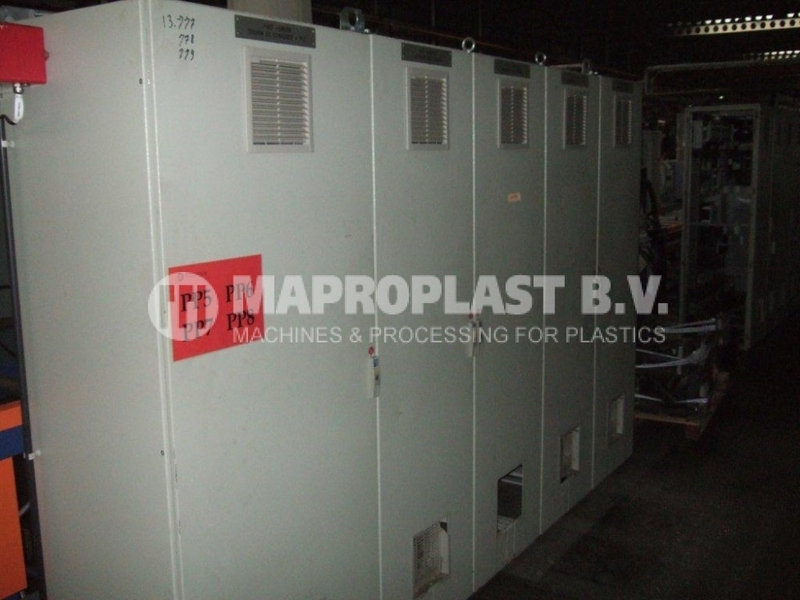 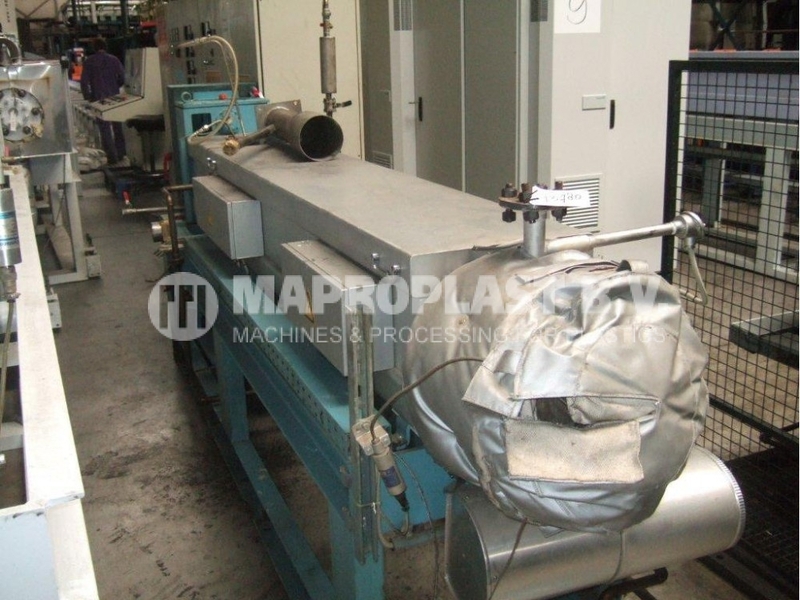 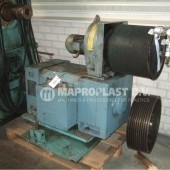 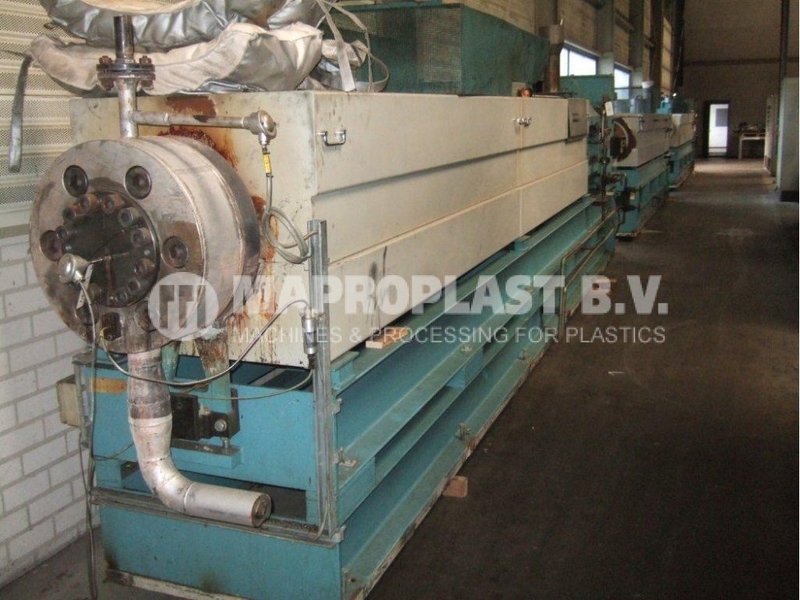 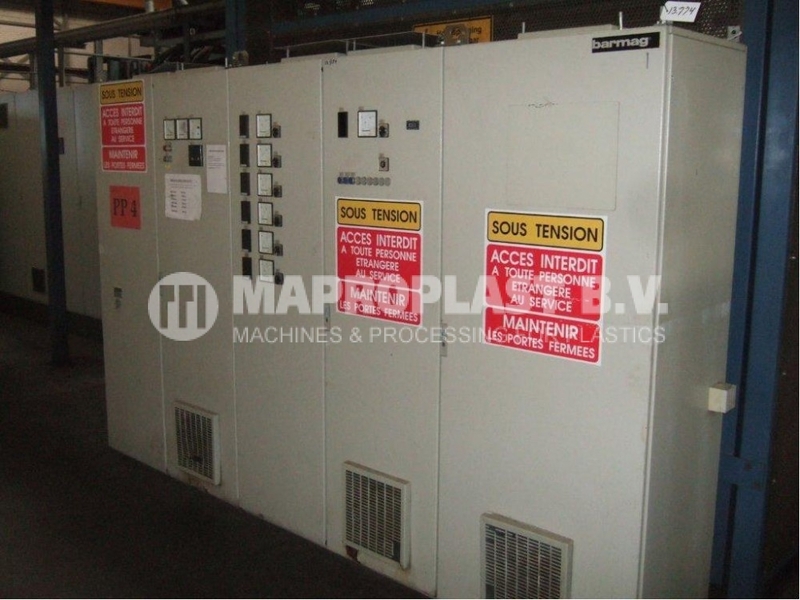 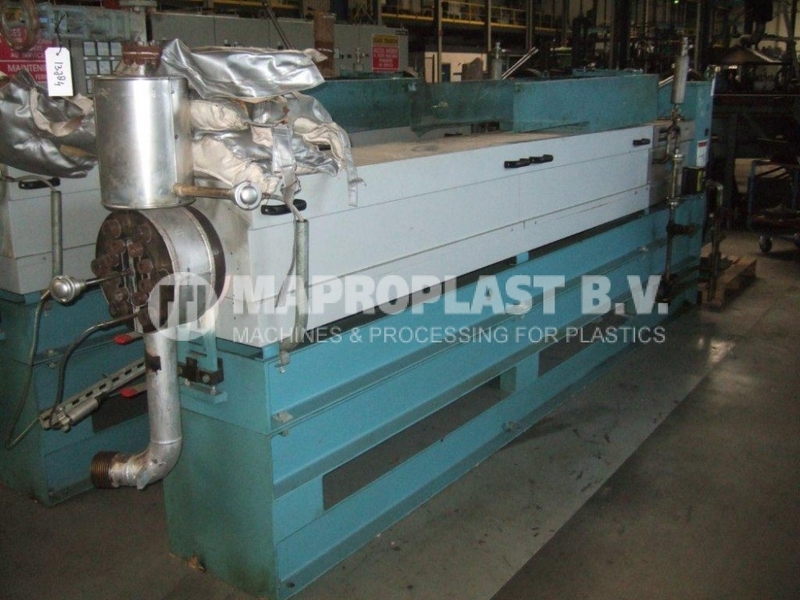 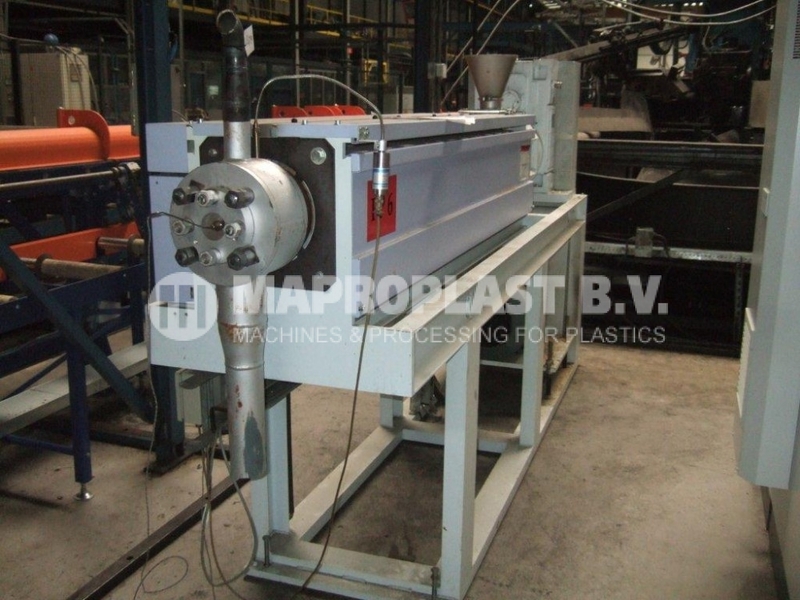 Barmag extruder 7E8 – 1 extruder available. 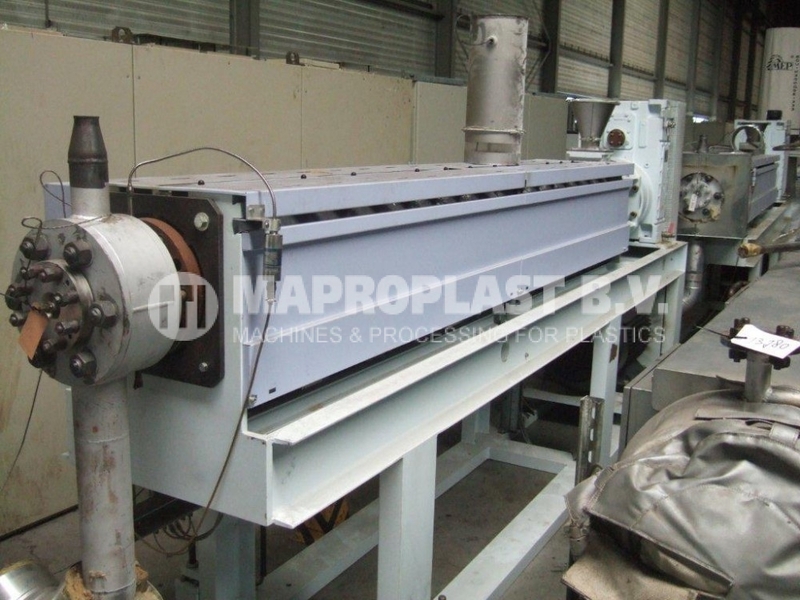 Category: Single screw extruders Tags: extrusion, used single screw extruders, Extruder, single screw, single screw extruder, used extruder, used machine Brand: Barmag.